I’m positive Joel can give a better explanation than I, so this post may very well get edited when he gets home, but every time I tell people the name of our new place, the first question is always what does that mean? This is the simple answer. Wikipedia will tell you that the Bifrost Bridge is a burning rainbow bridge between Midgard (the world) and Asgard (the realm of the gods). It’s easier to think of it as a bridge to transition. In Norse mythology it is the transition from life here on earth to a new existence. 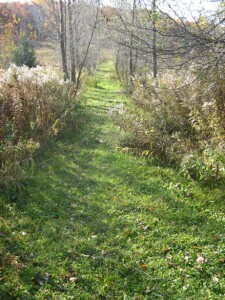 We consider Bifrost Farms a place of transition in many ways. 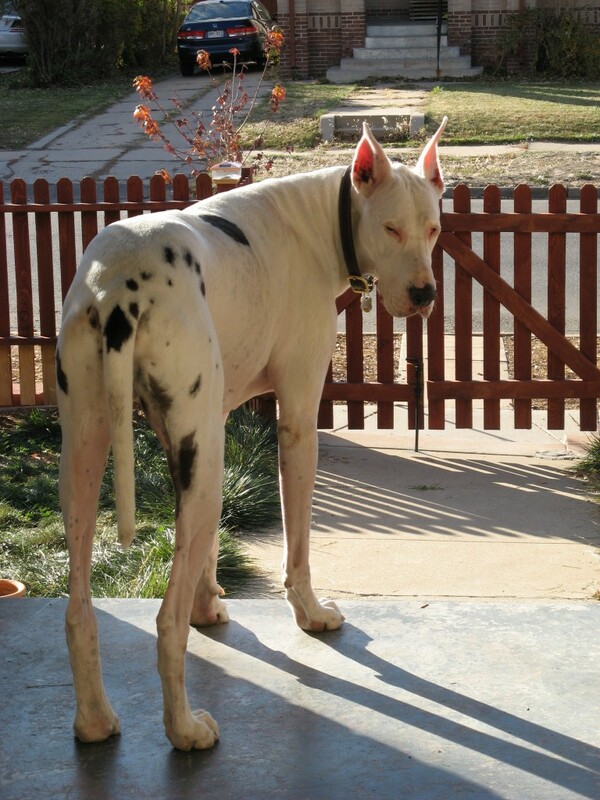 In addition to being a whole dog boarding and training facility, which is basically a way to fund our rescue efforts, we take in troubled, old and/or ill, and other so-called unadoptable Great Danes. We help them transition to becoming adoptable dogs, and barring that, provide a place for them to live out their lives with the love and care they weren’t able to find anywhere else. So, why did we create Bifrost Farms? Most of you who already know us, know Heimdall. We rescued Heimdall in 2003. He was extremely undernourished and underweight, and also deaf from birth. This boy was so special in ways that I can’t even name and when he succumbed to a months long illness and passed in 2009, it became evident just how many lives he touched before and after his death. As it happens, Heimdall is also the god who guards the Bifrost Bridge to Asgard. Some things are just meant to be. Our Heimdall is still with us in spirit and soul and I have no doubt he is watching over us all here at Bifrost Farms. 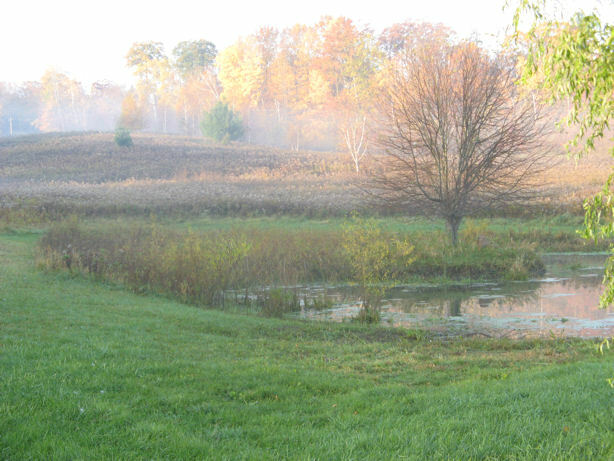 With over 20 acres, a pond, a creek and kennel building, we feel that we are in the perfect place to make our dream come true. 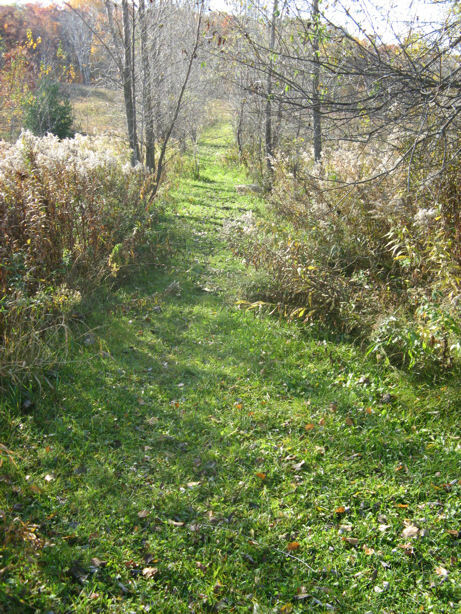 We hope you’ll come visit us and walk up the path that leads to Heimdall’s Hill in the back of our property. The view is truly amazing.